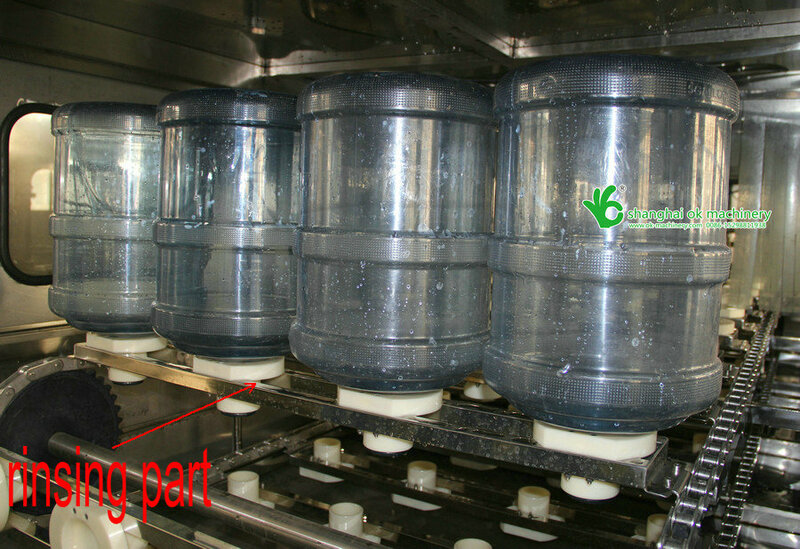 This 5 gallon water filling line is for filling mineral water, distilled water and purified water into barreled/bucket/jar. 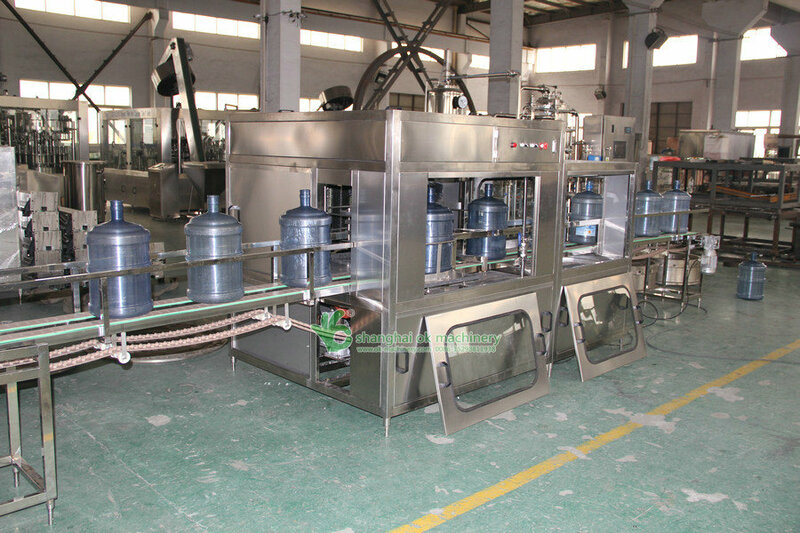 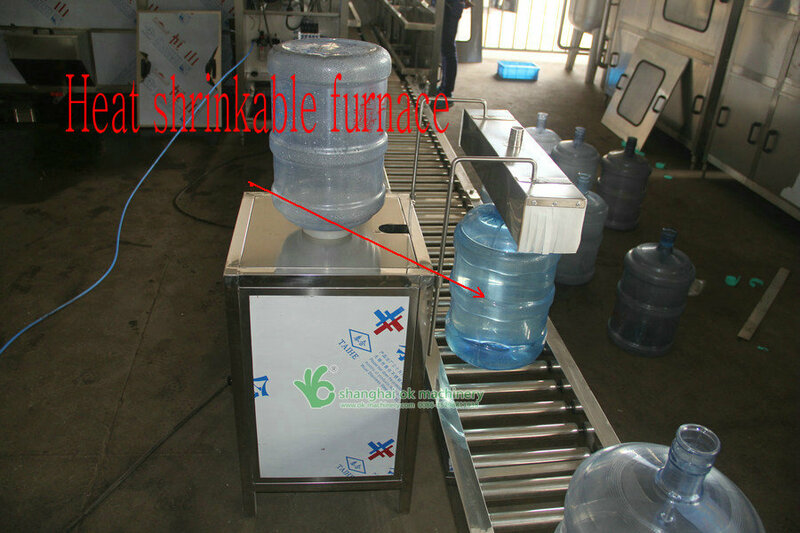 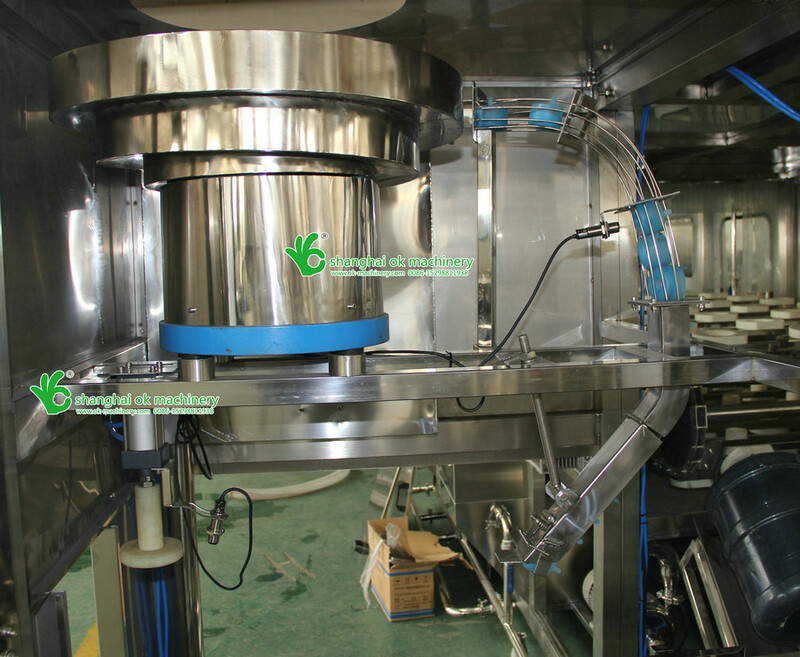 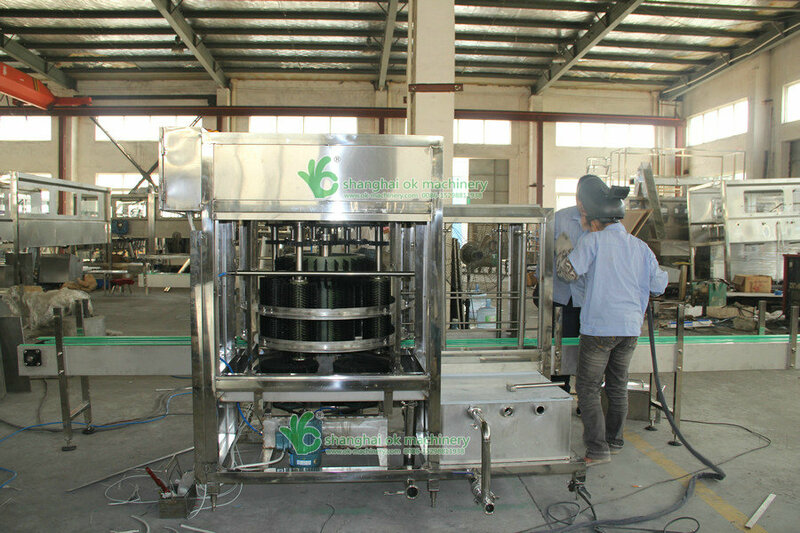 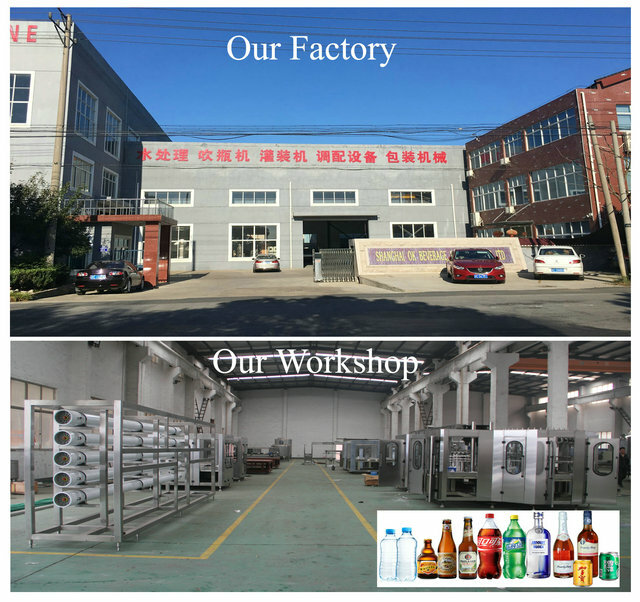 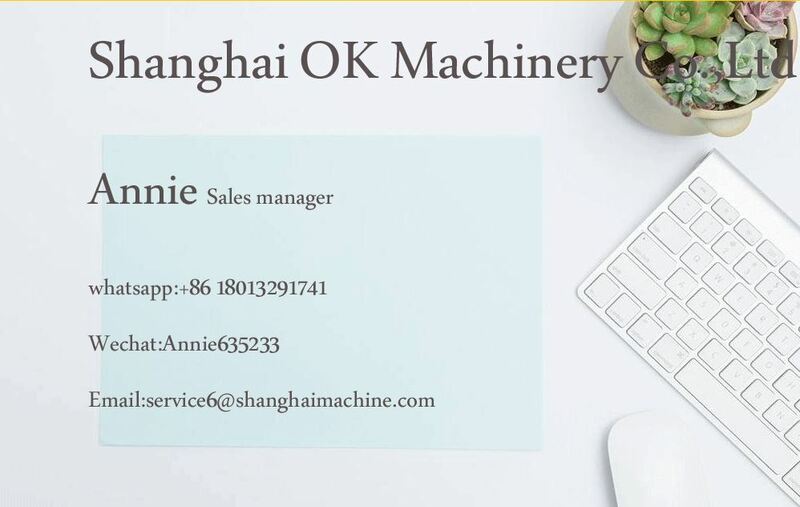 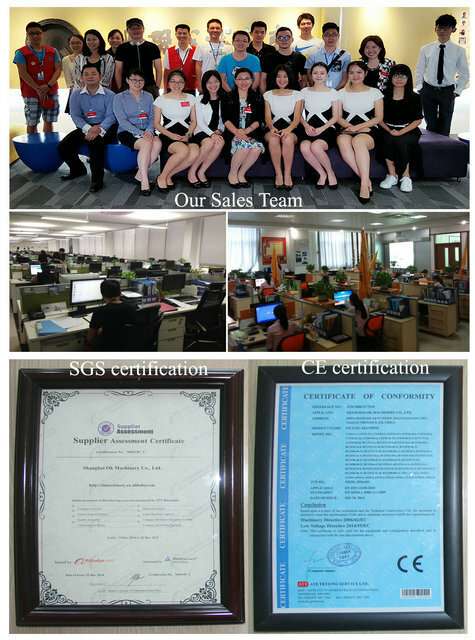 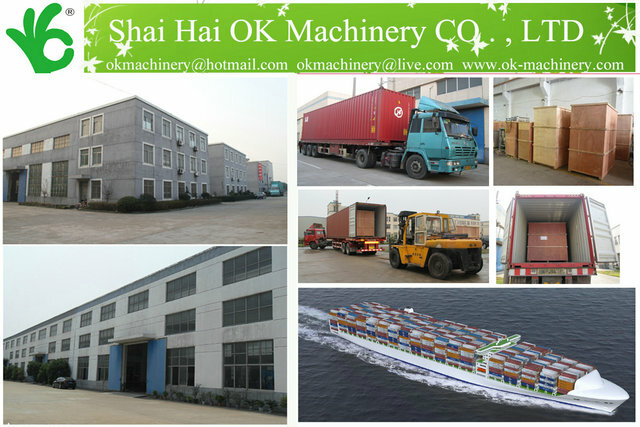 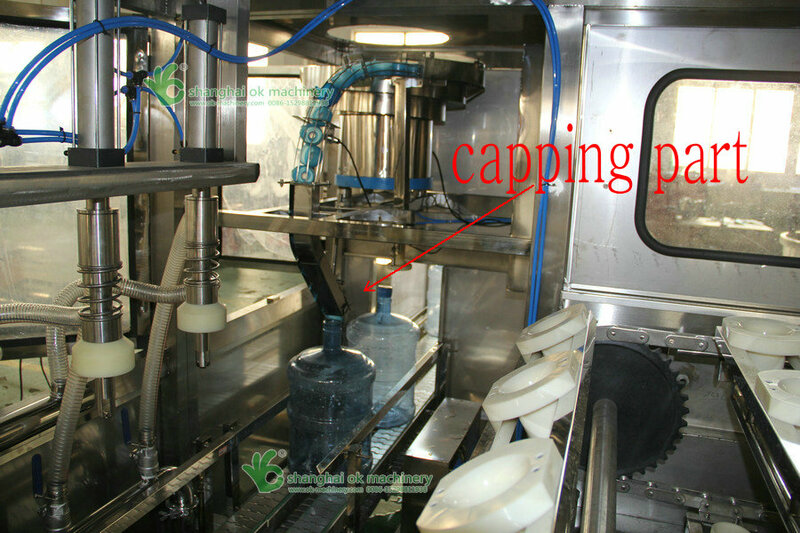 The barrel water drink filling machine works reliably and efficiently based on the compact structure and high automatic technology. 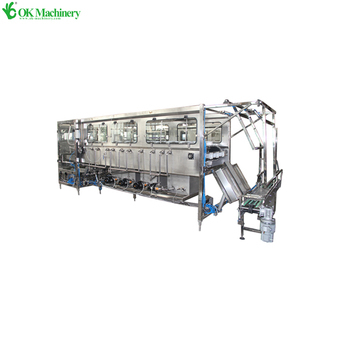 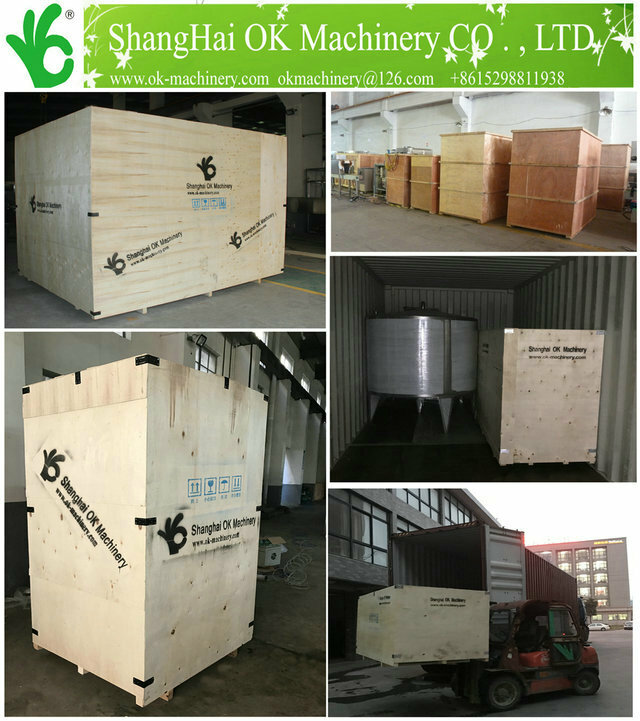 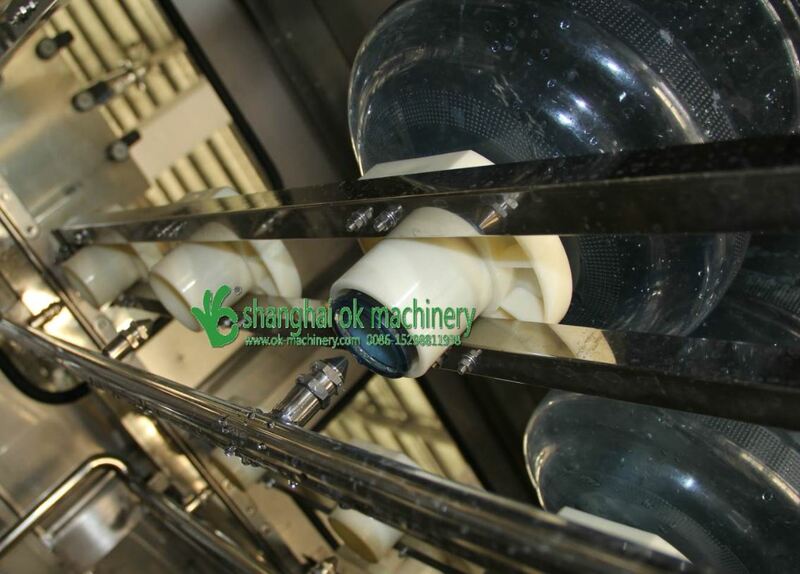 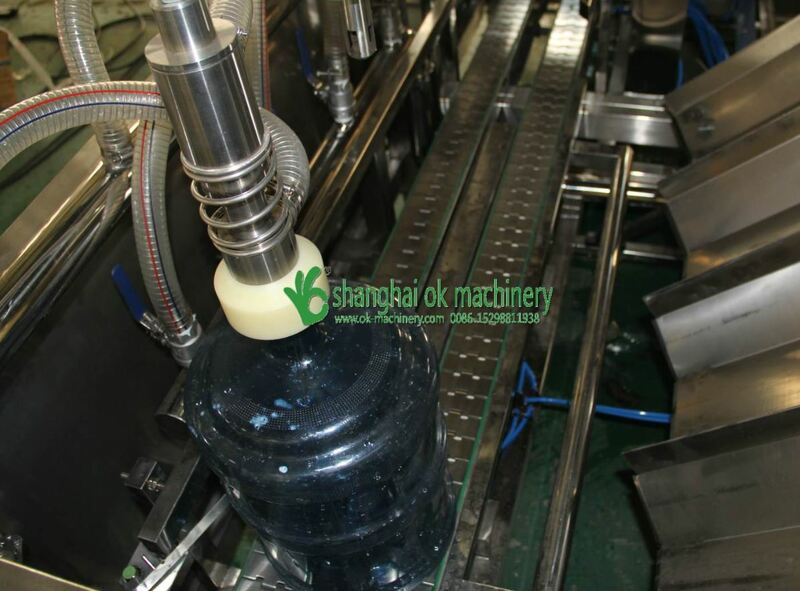 This barrel water drink filling machine is the fully automatic barreled water producing equipment combined with machine, electronic and pneumatic components.